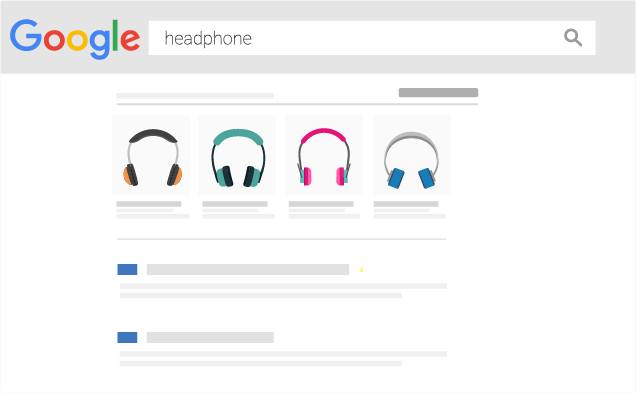 Acquire Shoppers across Google – Shopping Ads, Search, Display & Remarketing. 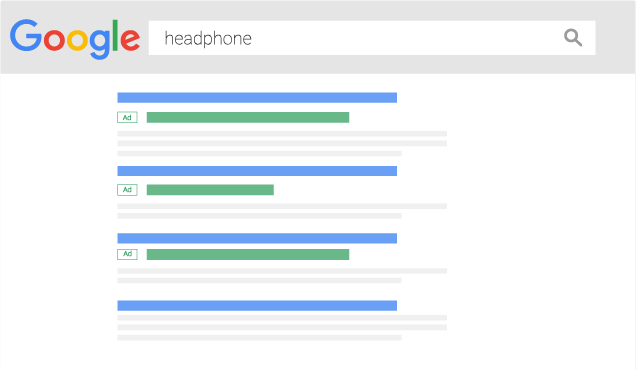 Take a deep dive into your Search Ads on Google. Check performance metrics on which Ad Copy perform better and which ones don’t. Once your ads are running, you can get reports to see how they are performing — and make adjustments anytime. You can also create different ads to see which ones perform best. 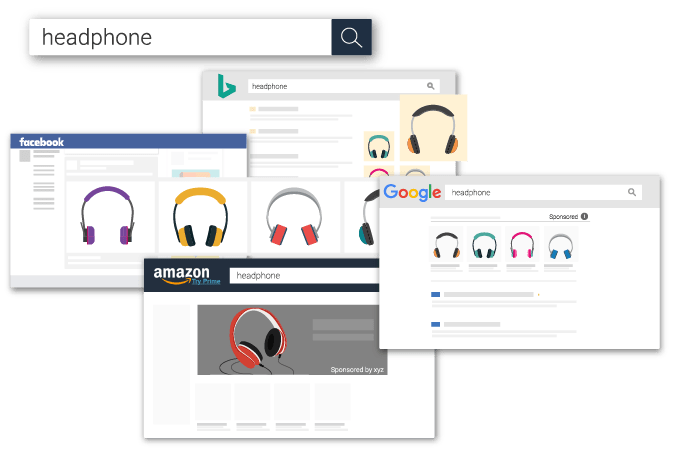 Boost your revenue on Google Shopping campaigns with AI-Driven Optimizations, 24x7 Product Feed Sync, Automated budget allocation, Auto Ad-rotation and more.